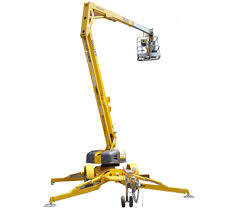 Tow Behind Boom Lifts for up to a 51' Working Height. 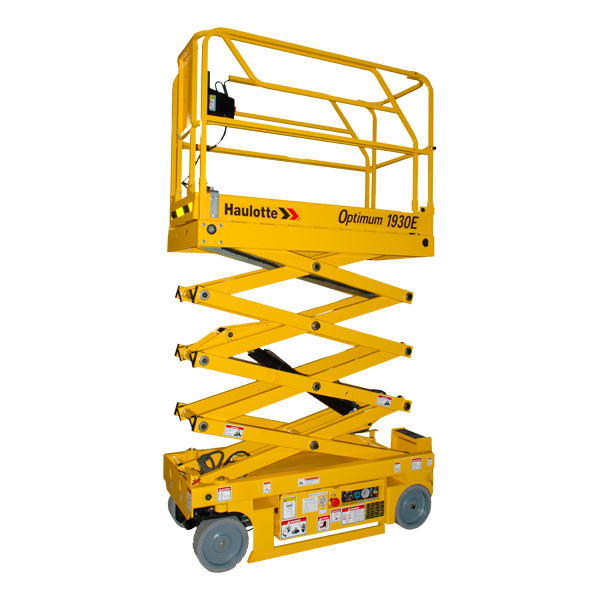 Indoor use Scissor Lifts and Material Handling Lifts. 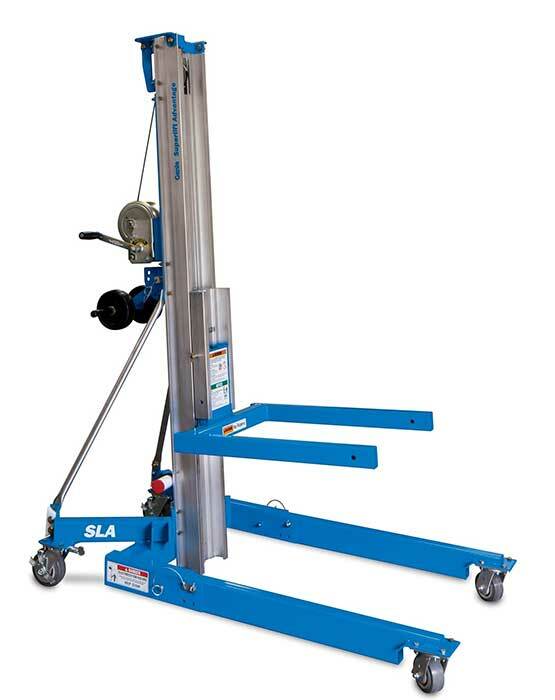 Also see our Scaffolding Rental Section.